ParseGround is a service built for convenience, easiness and simple developing. These are the three key values we want to bring with our perpetual work and unconventional solutions for mobile developers. 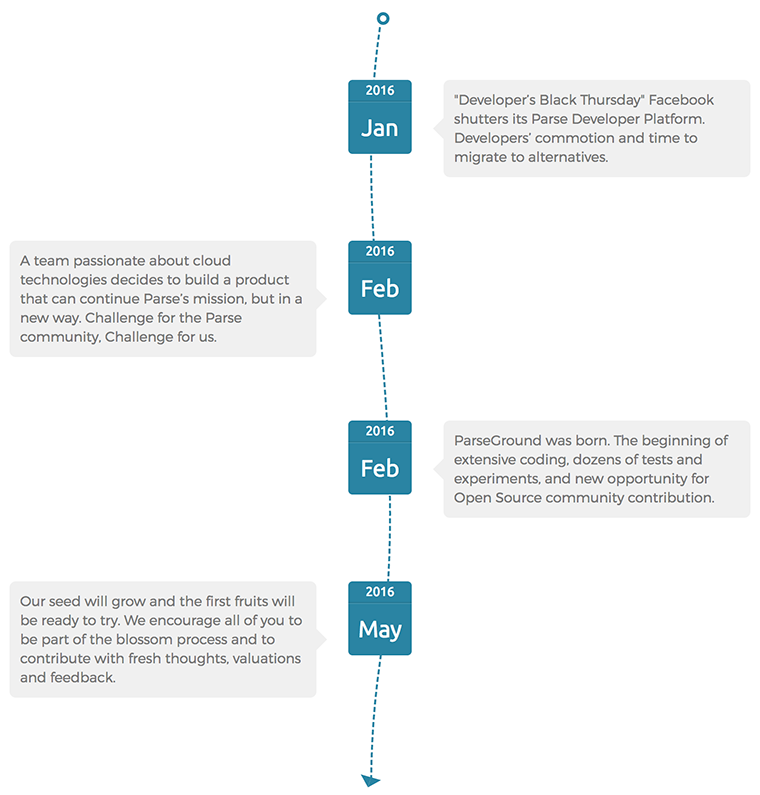 After the “Black Thursday for developers” (January 28th, 2016) when Facebook announced Parse Service shutter, many developers thought that would be the end. Those developers who relied on the Facebook service were unhappy they have to start building from scratch, to give up, or to put efforts in learning new skills. Fortunately, we though that might be the beginning of something even more beneficial for developers. "Every ending is a new beginning." The idea about starting a project based on Parse Services came right away after Facebook announced Parse Service winding down. But we’re not about to provide just an alternative of Parse. We’ve always being chasing occasions to help developers build great mobile apps and assist them to enjoy developing instead of having to worry about the backend. Therefore, we decided to accept the challenge and to try to go further in the Parse experience and opportunities developers had so far. Cloud Tech devotees, digital enthusiasts and passionate developers. Each member of the team behind ParseGround has extensive experience in various tech venues and projects. We are DevOps and Software engineers, Big Data specialists, UX/UI experts and cloud technology followers that seek to constantly develop new tools and re-shape outdated ways of building. Our call is: "Focus on your app, we’ll do the rest." 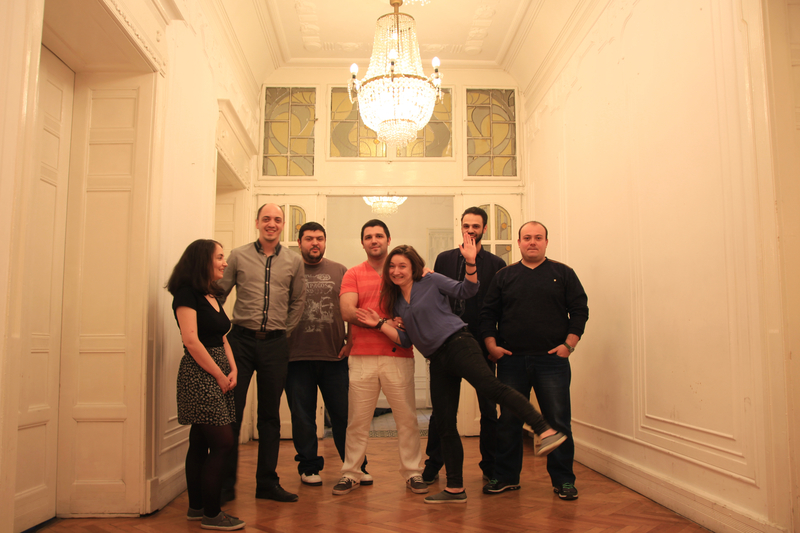 Somewhere in 2015: The same cool team of cloud tech enthusiasts established a cloud hosting service for creative developers, called CloudStrap. We're passionate about building products that make developers’ work faster, easier and to enjoy. We are eager to develop something new building upon the Parse service you’re already used to, and to bring more handy tools for you. We start from Parse, but we want to develop more.